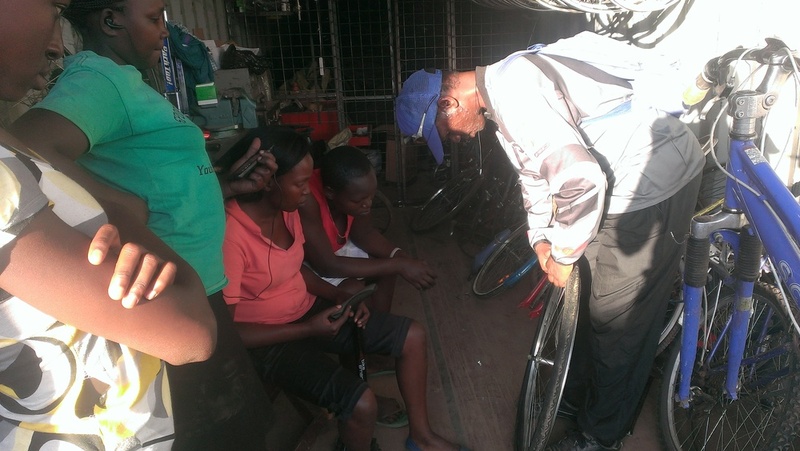 The Bicycle Enterprise Development Center is now a reality. 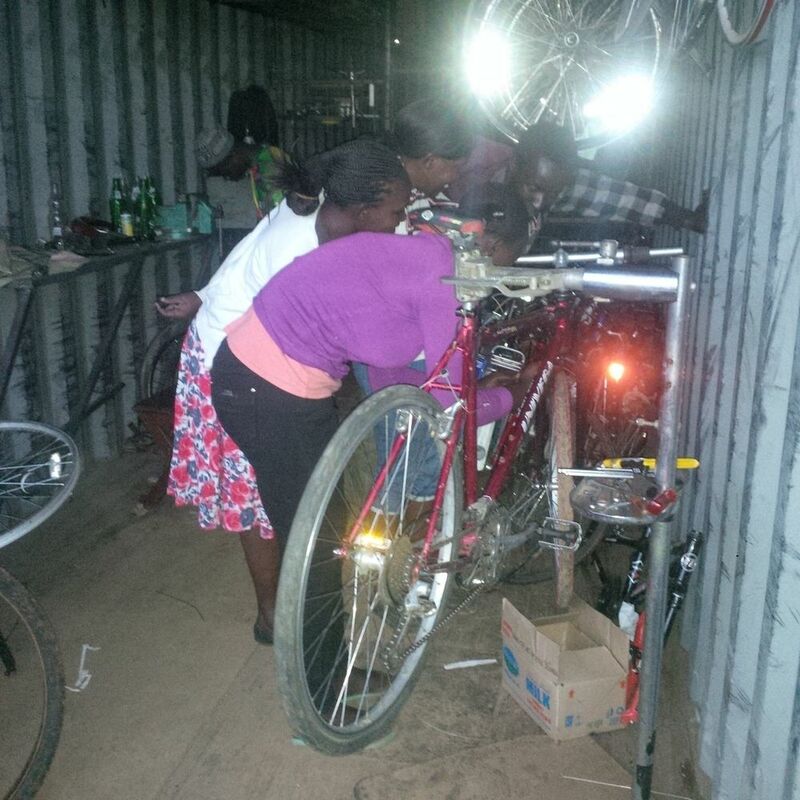 Fredrick, David and the crew in Nairobi have completed the transformation of the green can into the Bicycle Enterprise Development Center. There, Cycloville is currently training 5 local youth, 4 of them young women. 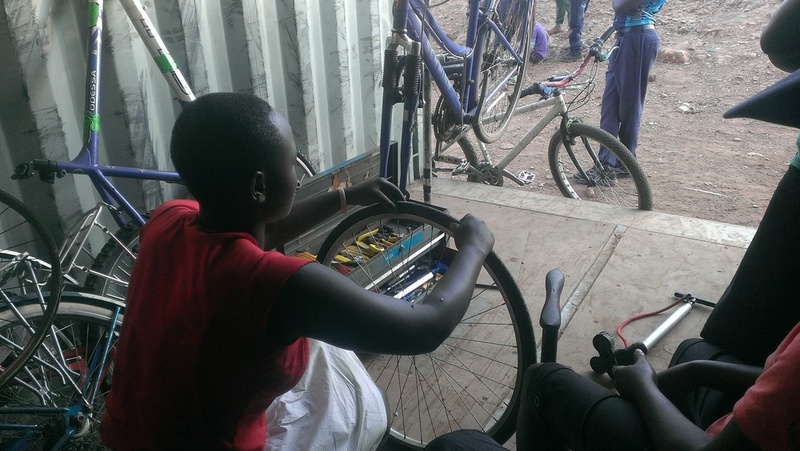 They're making a special effort to get more women involved in cycling and proficient in mechanical skills. Once these folks have completed their training, they will be employed at local existing and new bike shops, or at the Development Center itself. 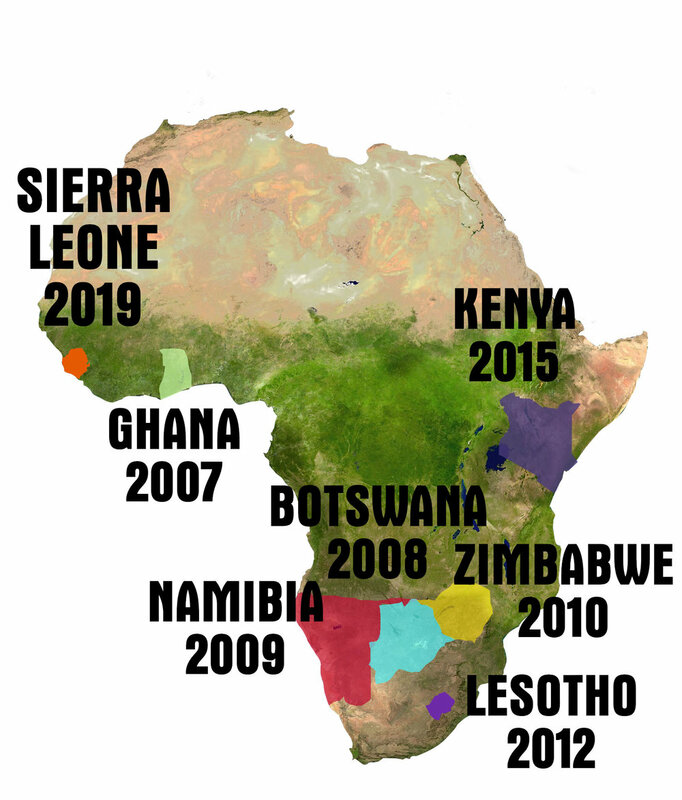 As the Kenya program expands, this training will be a regular activity, as new shops throughout the area will require skilled owners and employees to succeed. This organic growth of local cycling culture is in perfect alignment with the goals of the MB Foundation, and we could not be more proud of the planning, initiative and dedication of our Nairobi partners! !